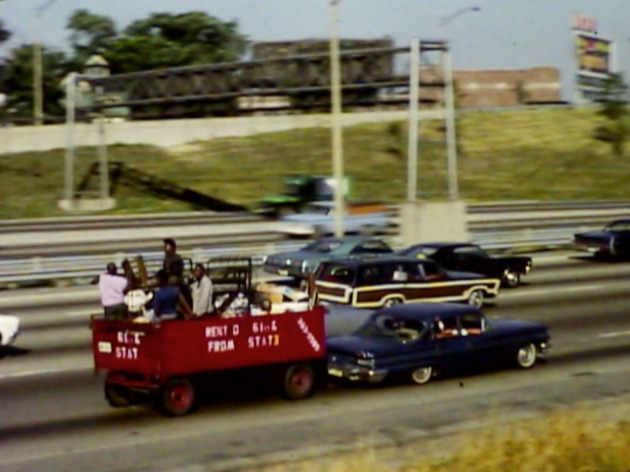 The Chicago Film Archives, Preservation Chicago and Kartemquin Films present three short 16mm films about 1960s and '70s Chicago and the city's disappearing past. 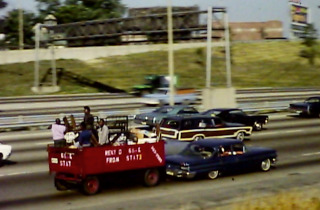 "A Place to Live" (DeWitt Beall, 1968) documents slum clearance during urban renewal. "Kali Nihta, Socrates" (Stewart Hagmann and Maria Moraltes, 1963), which won the Golden Lion at the 1962 Venice Film Festival, is a drama about a family whose block in Greektown is being razed to make way for an expressway. The doc "Now We Live on Clifton" looks at the impact of gentrification on children in '70s Lincoln Park.